14:57! 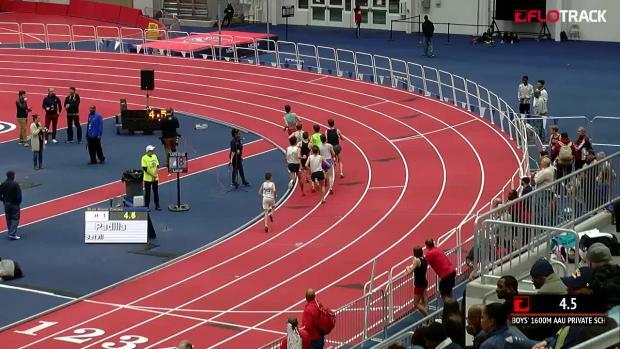 Dalton Hengst Runs First Maryland Sub-15 Since 2008! 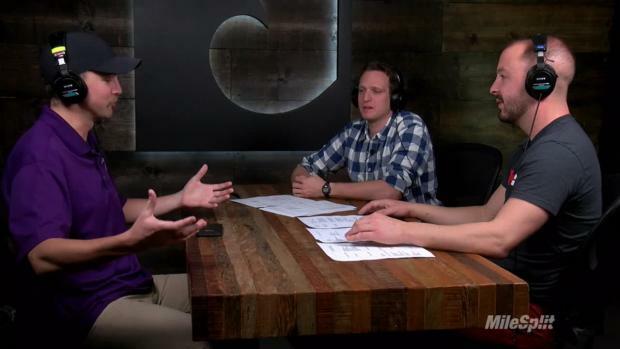 History was made on Friday afternoon. 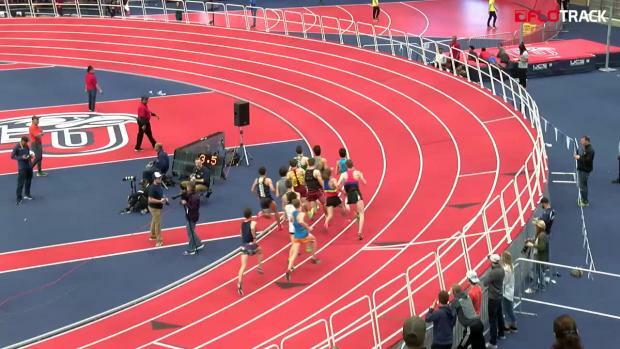 For the first time in almost a decade a Maryland runner dropped a sub-15 minute 5K on the cross country course. 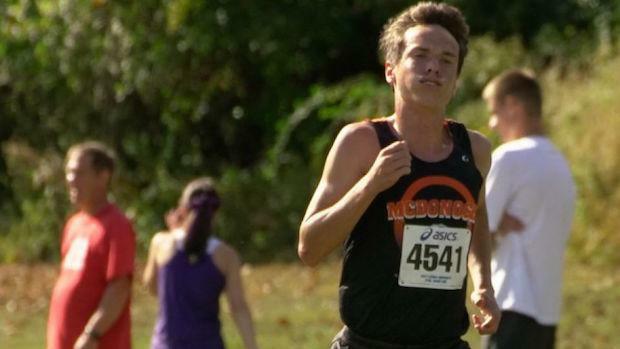 McDonogh senior Dalton Hengst won the Brown Race at the Paul Short Invitational, making it two victories in as many attempts so far this year. 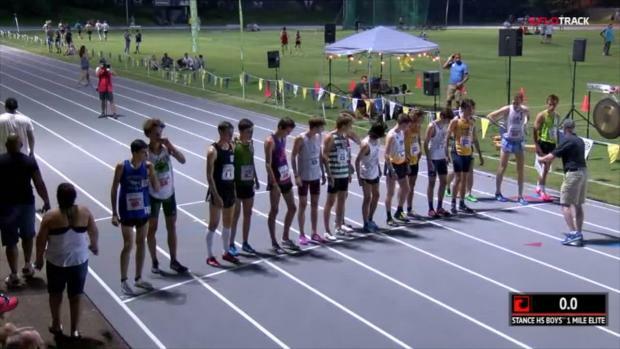 Many runners have gotten close to the 15-minute barrier in recent years; Tyler Spear ran under 15:10 at NXR Southeast in 2013, and Solomon Haile ran 15:15 in his victory at the 2008 Foot Locker Nationals. 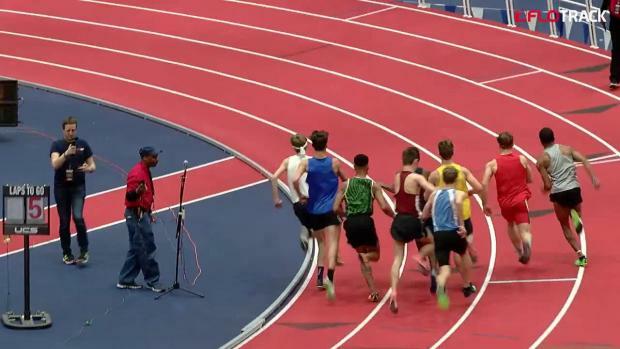 But it was only earlier that season that a Maryland runner had last been under 15 minutes. Six-time state champion Graham Bazell of Atholton ran 14:58 in a runner-up effort at the William and Mary Invitational that year and went on to run 8:56 in the championship two mile at New Balance Nationals. Hengst, meanwhile, showcased his ability earlier this month when he ran 15:10 in warm conditions at the Barnhart Invitational. 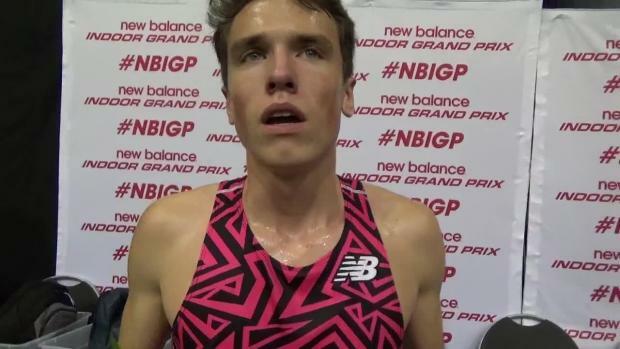 After qualifying for Foot Locker Nationals last year as a junior Hengst now seems like a candidate to compete for the national title should he qualify once again in November. Also in the Brown Race, Bel Air's Kieran McDermott turned in his first big race of the season, finishing seventh with a MD #2 time of 15:33. Loyola junior Camden Gilmore led the Dons to a 16th place team finish with a personal best time of 15:44.